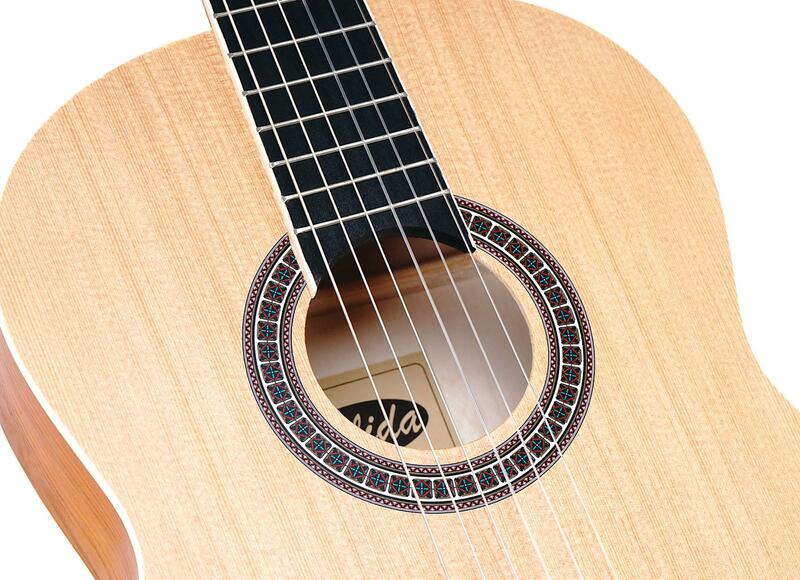 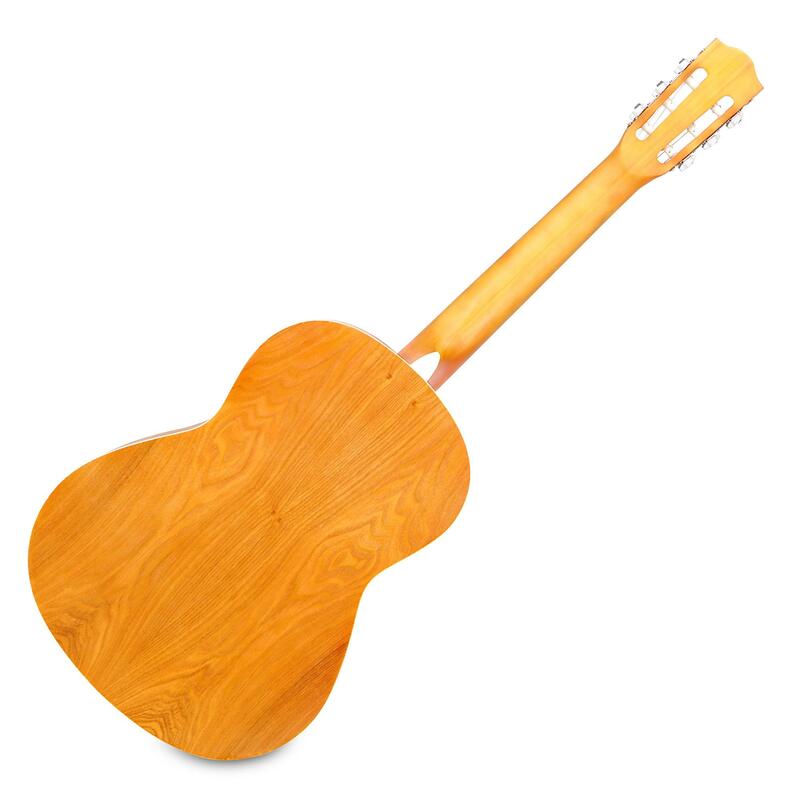 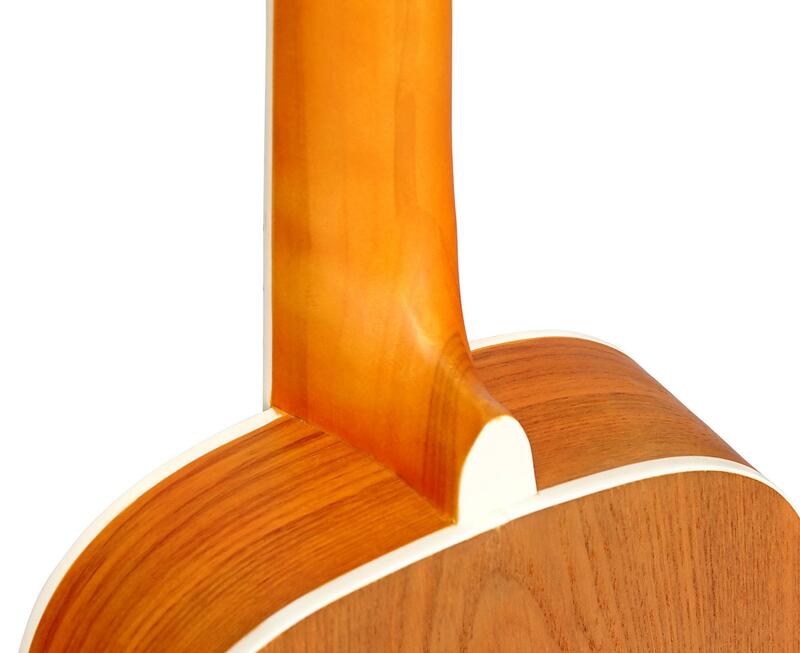 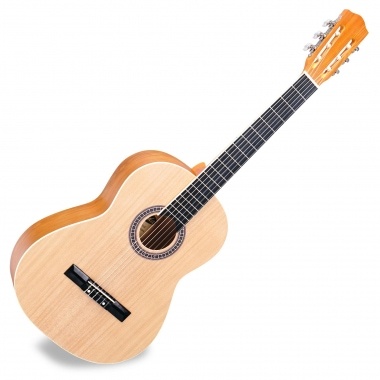 The Classic Cantabile AS-854 is ideal for beginning guitarists. 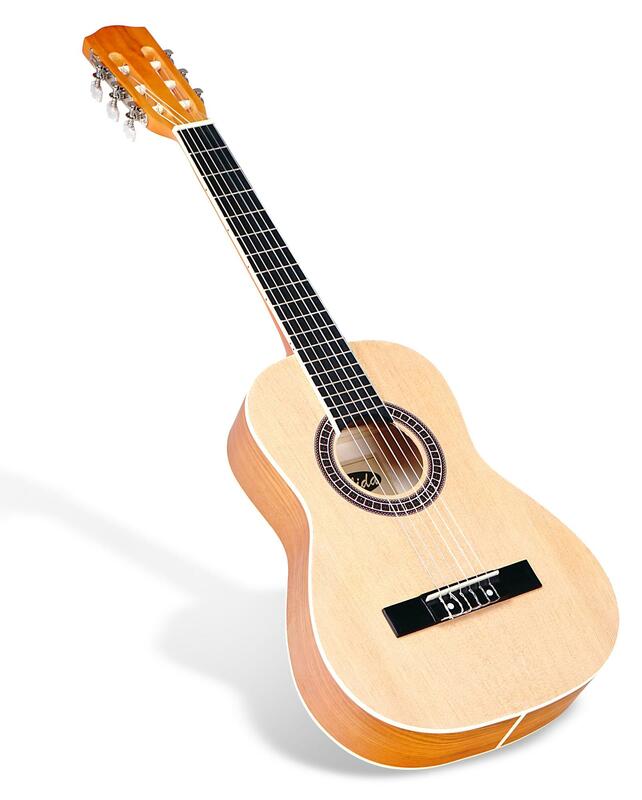 The instrument is perfect for youth ages 14+ because of the length of 65 cm. 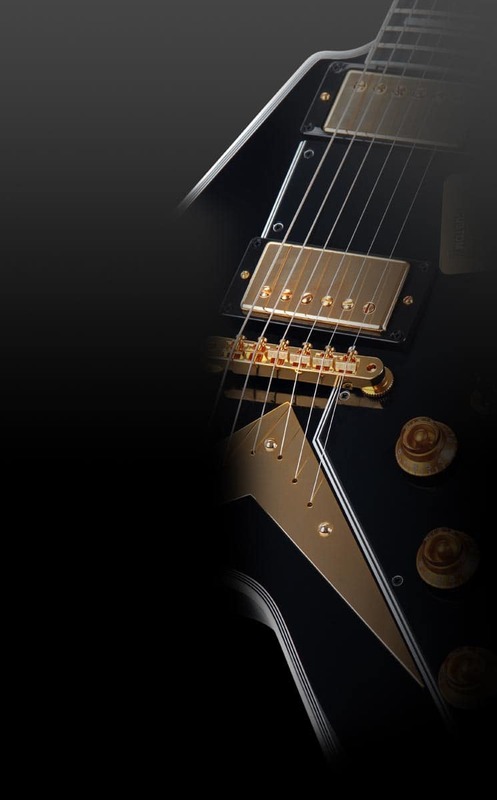 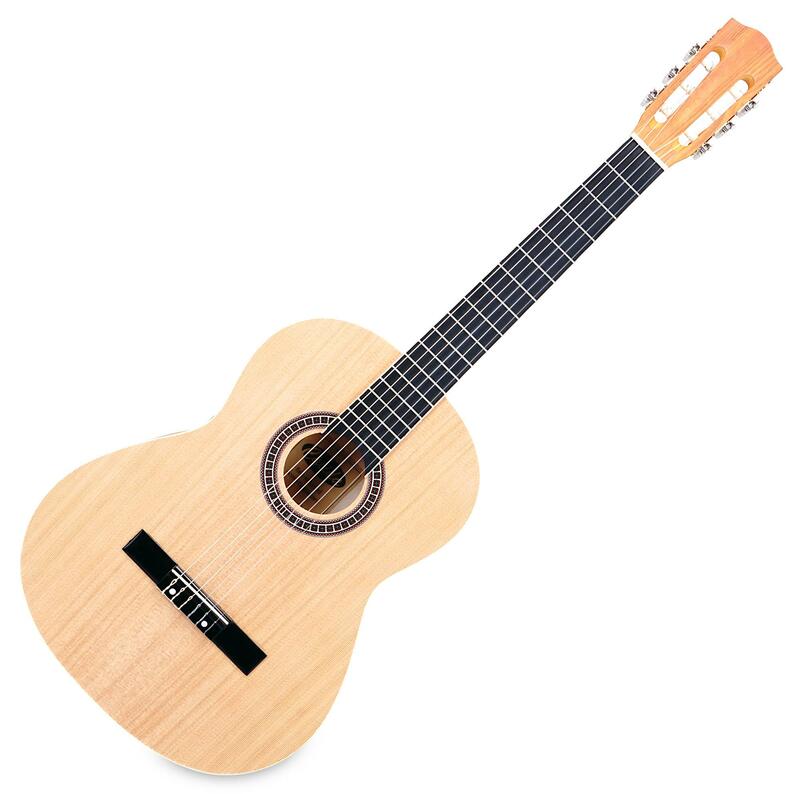 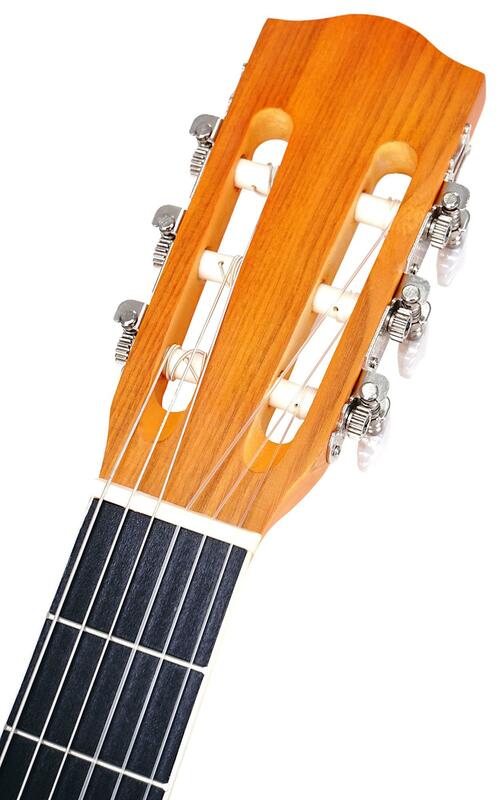 However, the AS-854 can also be used for adult beginners because of its easy playability.